Motivated seller! 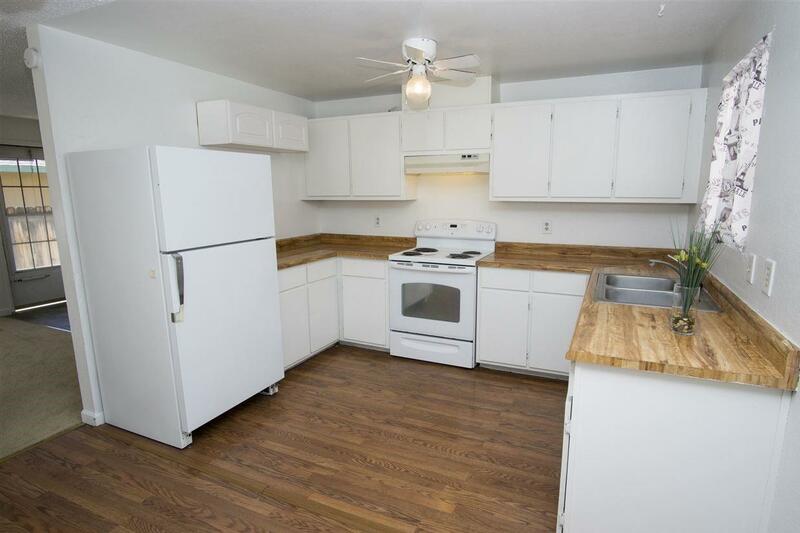 Cute, clean, and move in ready! 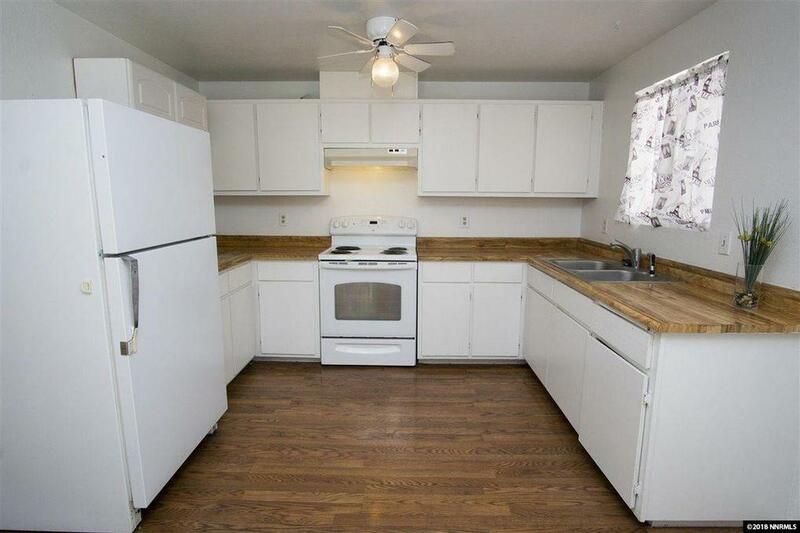 Great investment or starter home in the middle of Reno! 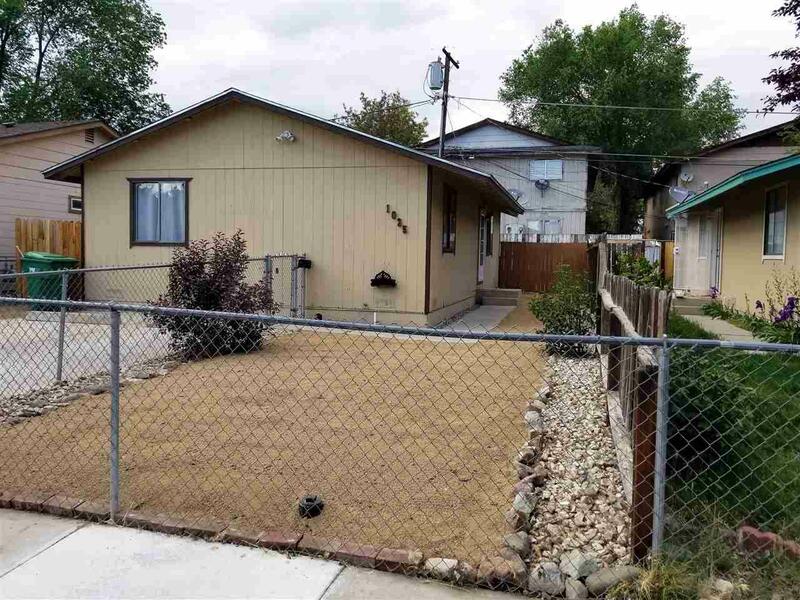 This 2 bed, 1 bath house features fresh xeriscaped front landscaping and a fully fenced front and back yard! 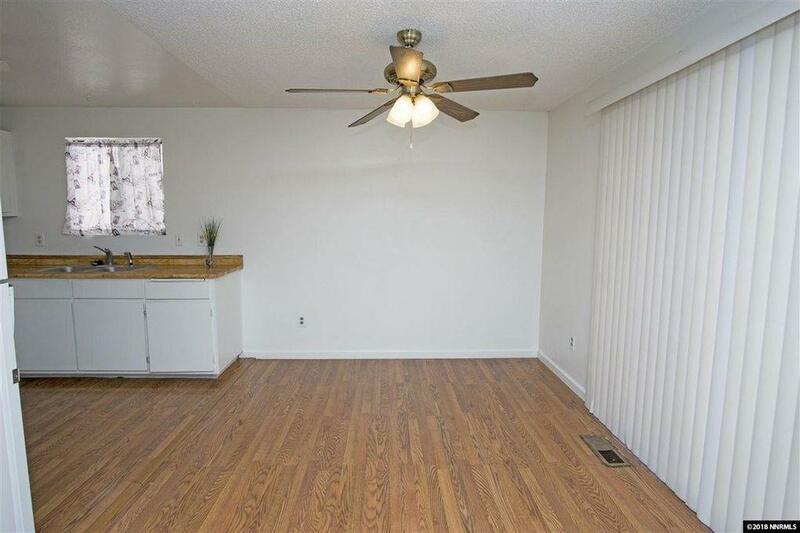 The interior features newer paint in neutral colors, newer carpet, and laminate flooring in the dining room, kitchen, and larger bedroom. Open floor plan is great for entertaining, and the U-shaped kitchen features plenty of storage! Dining room is big enough for all your guests!